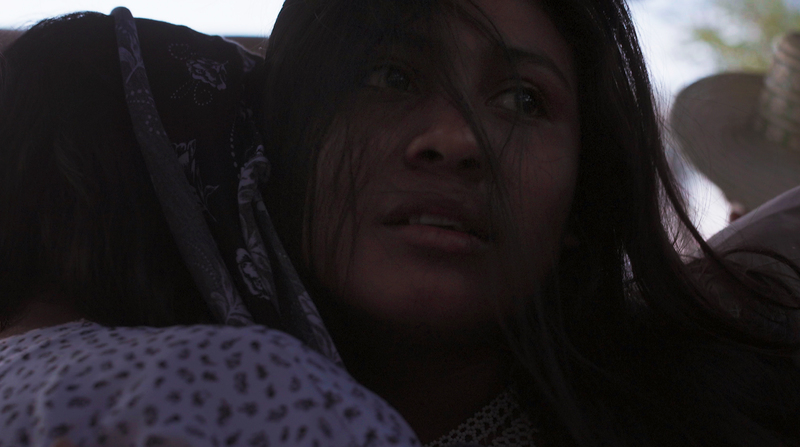 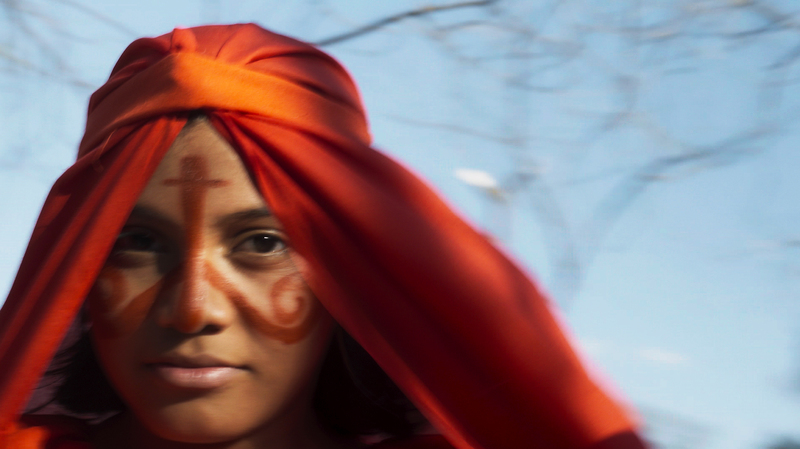 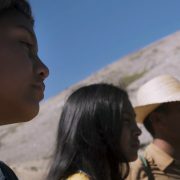 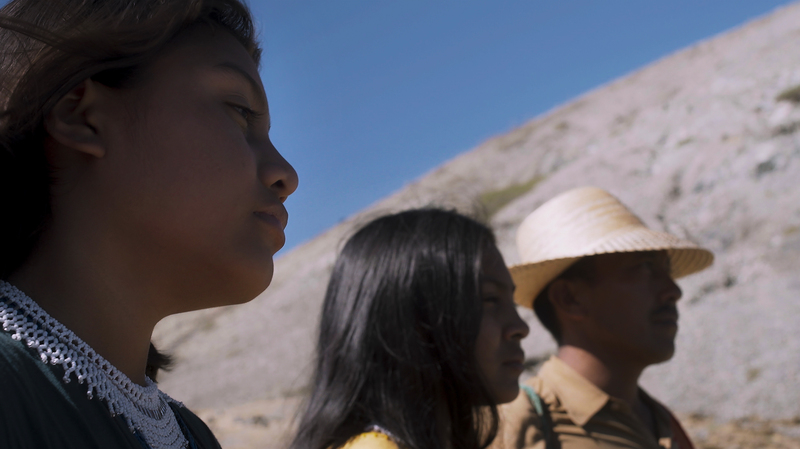 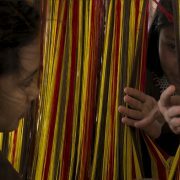 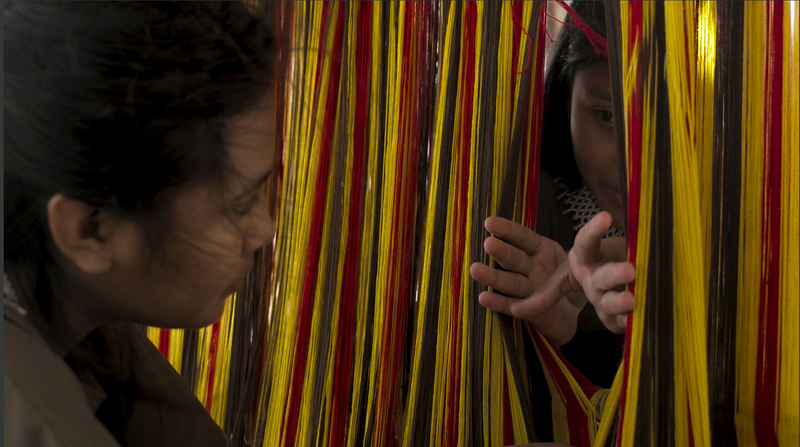 In the middle of an austere landscape polluted by a coal mine in northern Colombia, Viviana and Yandris, two teenage sisters of the Wayuu ethnic group, discover their traditions through ancestral rituals. 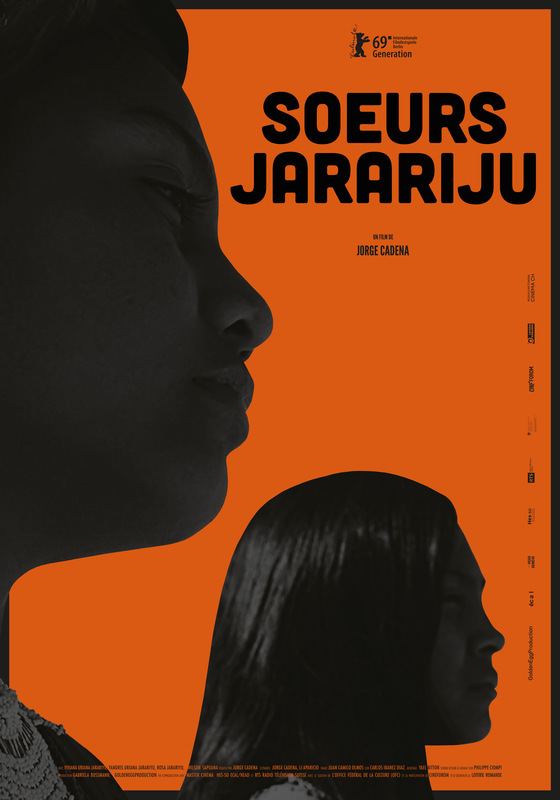 When their father dies, the Jarariju sisters leave their country, in an act of boldness and courage. 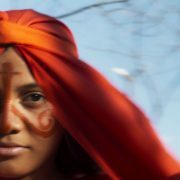 Born in Barranquilla, Colombia, in 1985, Jorge Cadena studied photography in Buenos Aires. 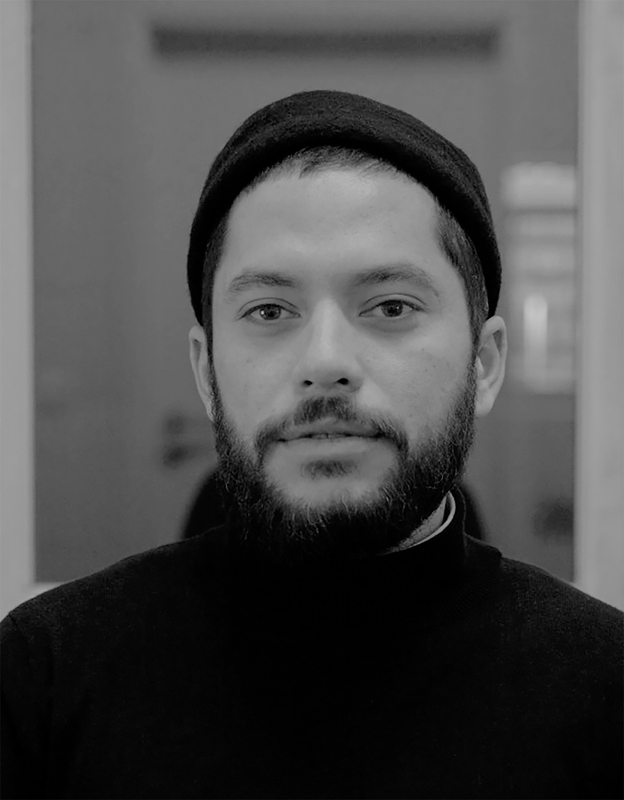 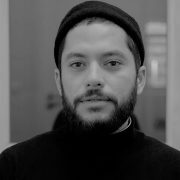 In 2016, he gained his bachelor degree in film at HEAD – Geneva with his film El Cuento de Antonia, which received high honours from the Jury, and went on to win the Tiger Award for Short Films at the Rotterdam Festival in 2017.
of Contemporary Art Geneva) in 2016 and Visions du Réel 2016. 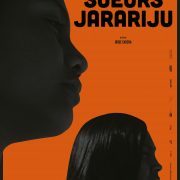 He won the Tiger award for short films 2017 at the International Film Festival of Rotterdam.